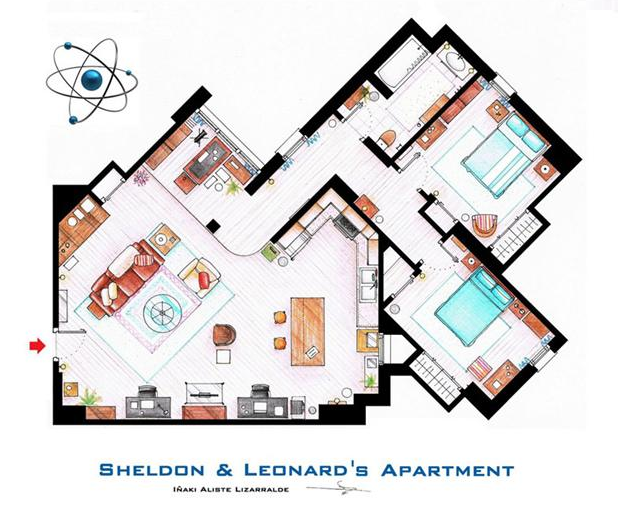 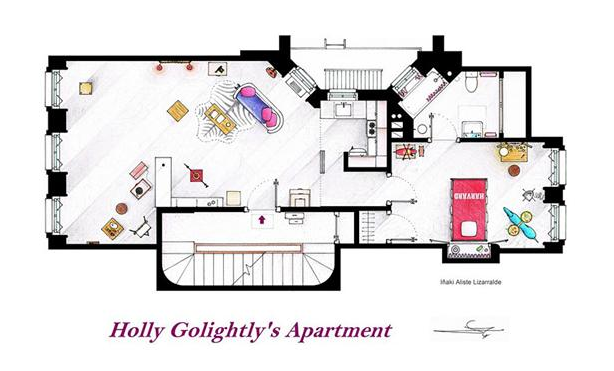 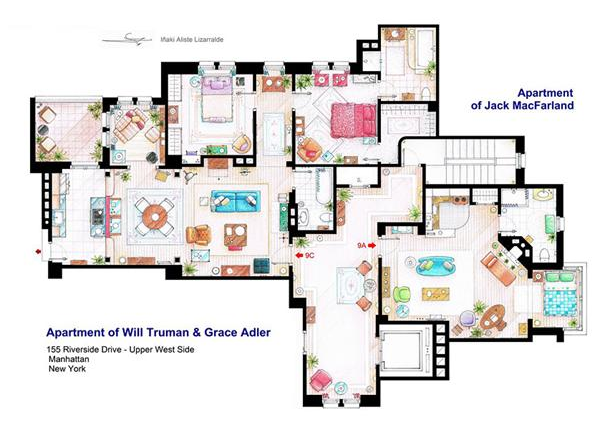 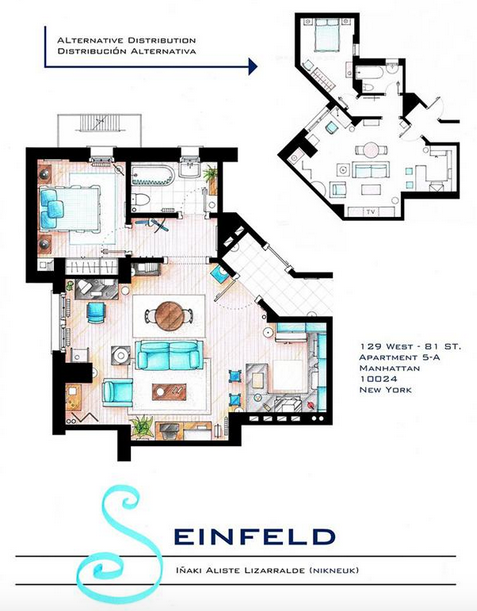 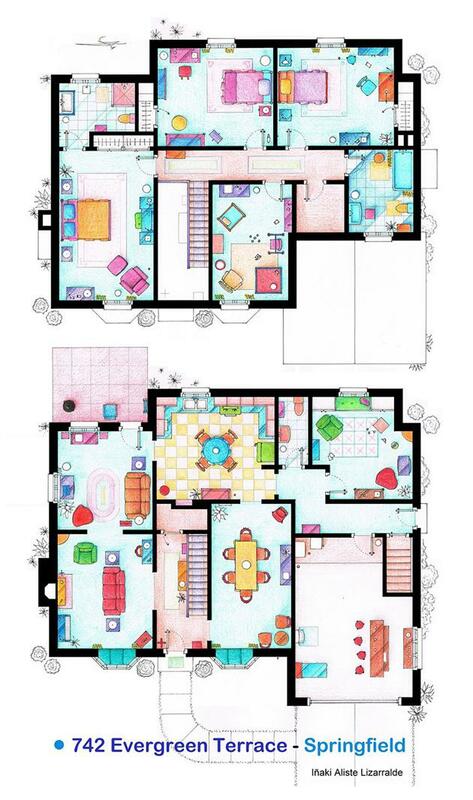 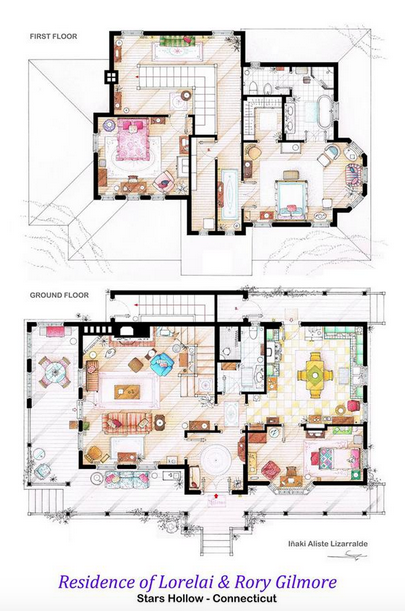 Creative genius and skilled sketcher Inaki Aliste Lizzaralde has drafted the floorplans to some of the best loved TV households, with the results being posted on Imgur. 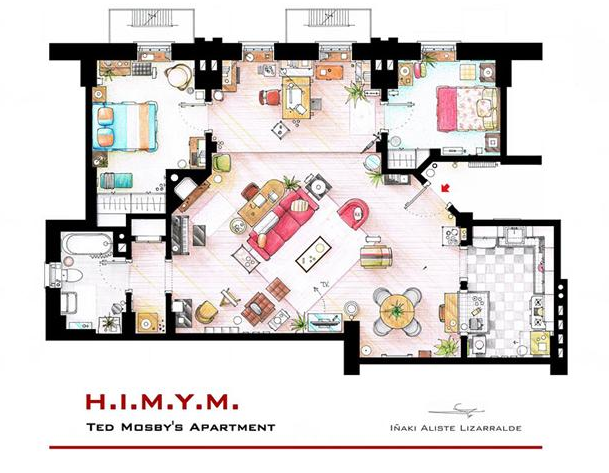 Some of the plans appear near perfect matches for their on screen inspirations, although one eagle eyed poster did notice a certain pineapple missing from Ted Moseby’s bedside. 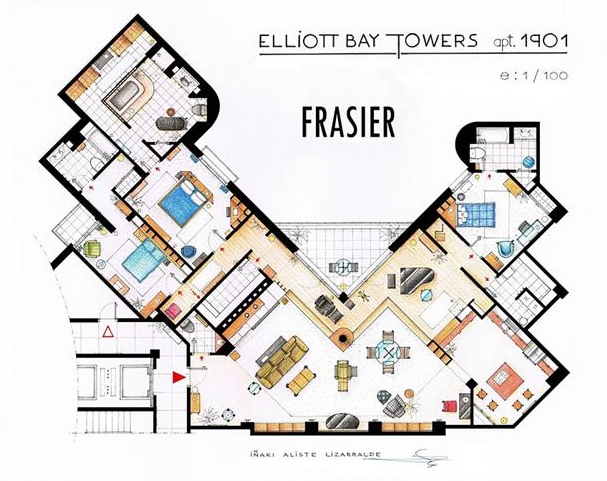 Wow, both Frasier and Will and Grace must have lived in very peculiar buildings. 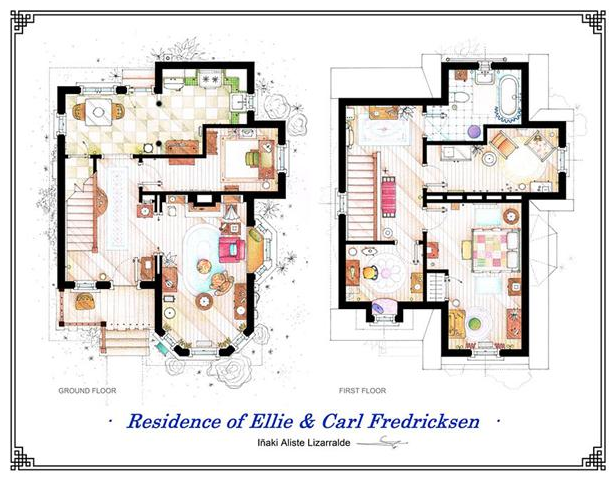 They look correct but the shape is unconventional to say the least. 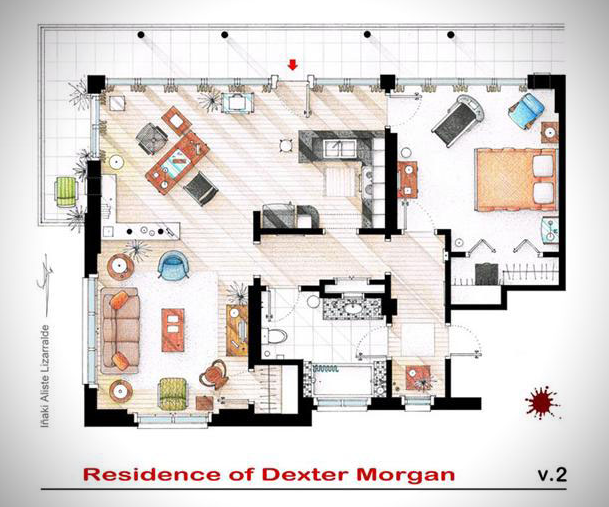 Nailed it, now where is my copy of The Sims.